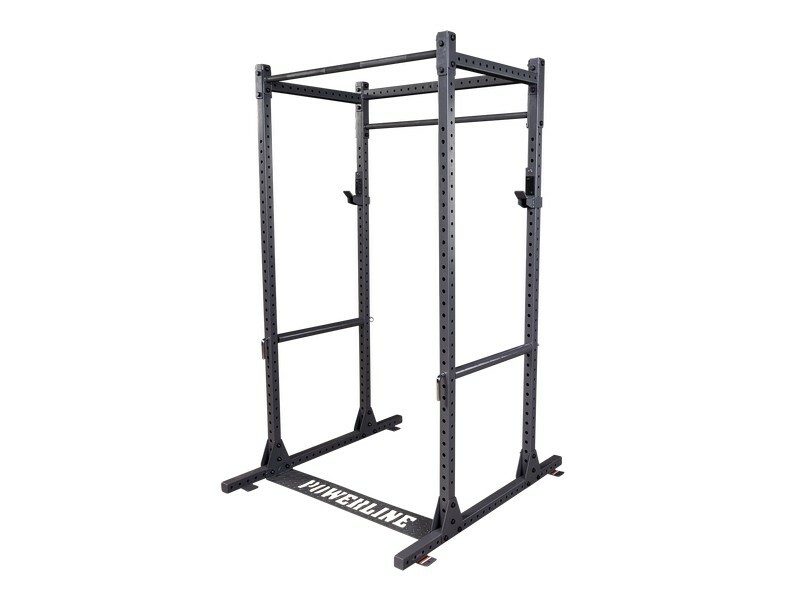 A huge upgrade over Body Solid's outdated Powerline PPR200X power rack! Everything has been redone, with several features added to modernize it. 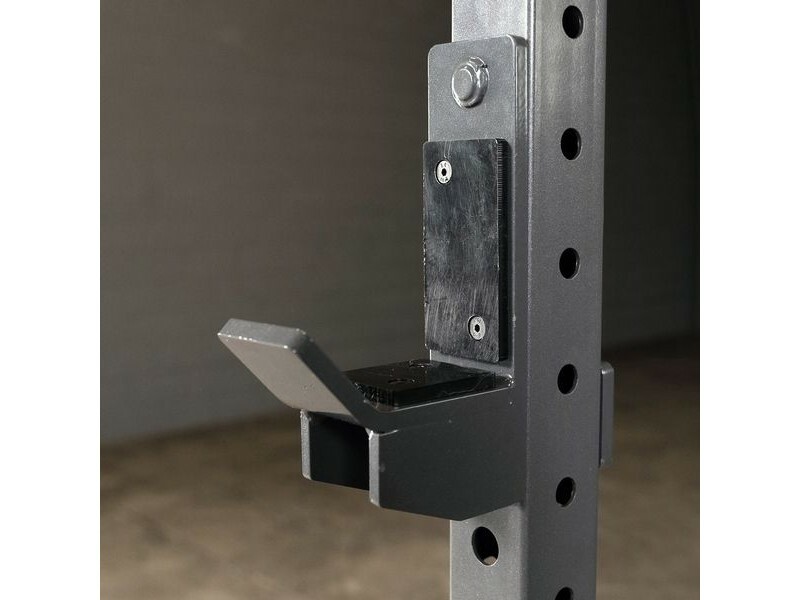 The new UHMW lined J-Cups prevent wear on the bar's knurling. 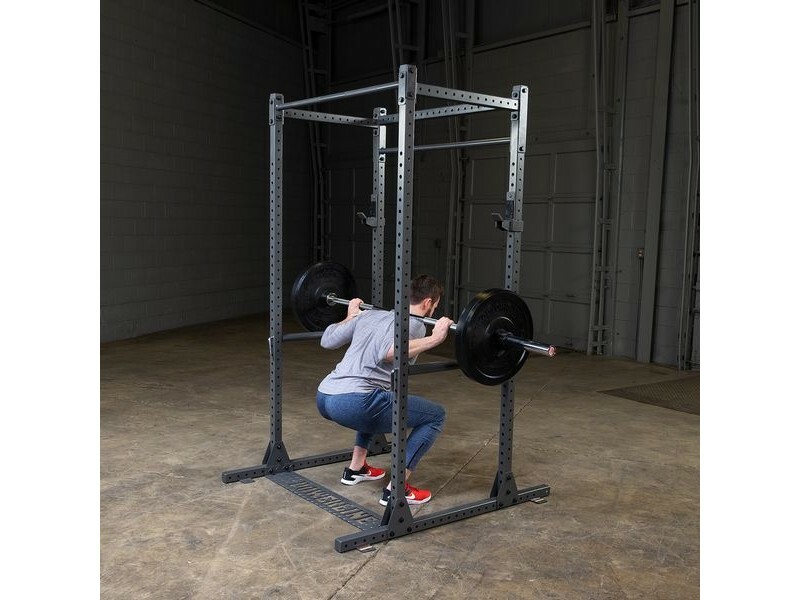 The new pin-and-pipe safety rods put a hard plastic pipe in contact with the bar, while maintaining the strength of a solid steel safety rod. Better hole spacing, several options like bad pegs... They did a great job with this one. 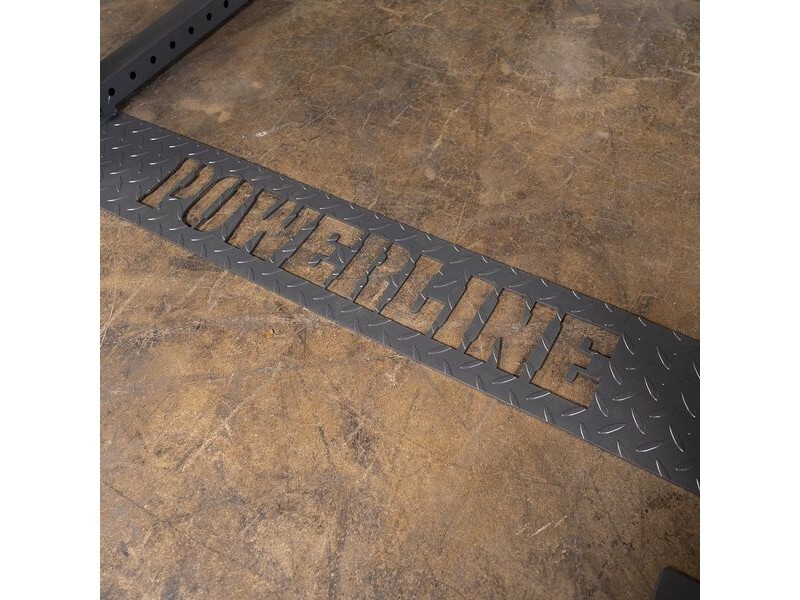 Plus, the flattened lower cross brace eliminates the problem of the lower cross brace getting in the way of your weight bench. Place the bench wherever you want. Normally you would have to get a rack with no lower cross braces, forcing you to bolt it to the floor for stability. 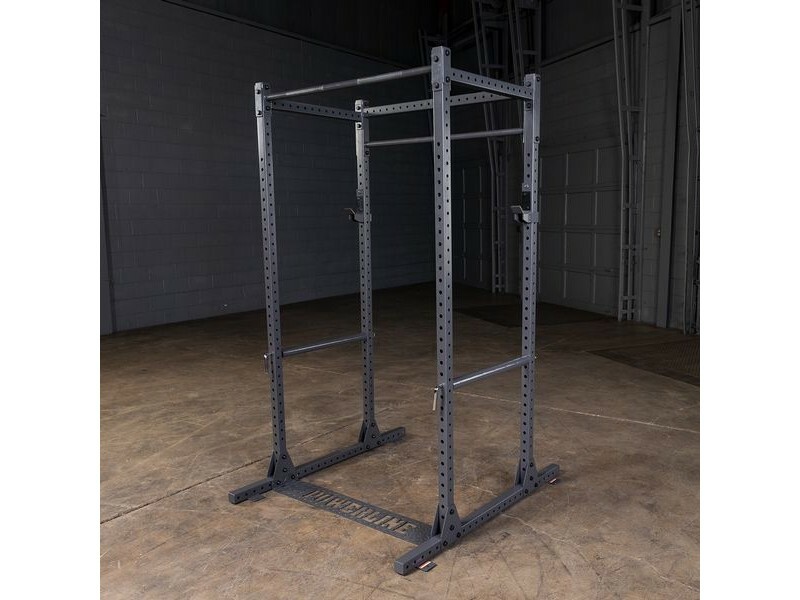 Body Solid has figured out a way to solve the problem without requiring you to bolt it down. Rear Extension - Provides extra space for weight storage pegs and for a battle rope anchors.